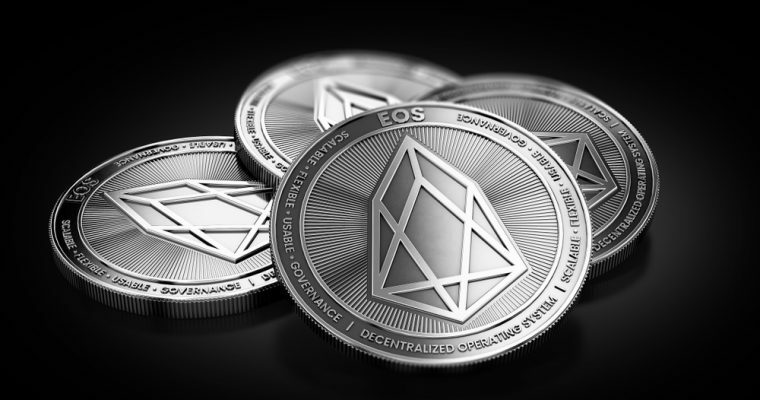 Tokens and several major cryptocurrencies such as EOS have demonstrated strong short-term momentum over the last 24 hours, pushing the valuation of the crypto market to $206 billion. The volume of Bitcoin, which declined to the mid-$3 billion regions, recovered to $4.2 billion, showing a clear increase in trading activity across major cryptocurrency exchanges. In general, the vast majority of tokens and small market cryptocurrencies have recorded 5 to 10 percent gains in the past 12 hours. ICON, Decentraland, Polymath, Tron, Aelf, Aion, and many other tokens that have poorly performed against both BTC and the US dollar have demonstrated strong short-term movements. It is possible to increase in the volume of Bitcoin was triggered by bulls in the market trying to push the cryptocurrency market out of its low price range to defend the $6,000 support level and achieve minor resistance levels in the mid-$6,000 region for BTC. If Bitcoin can initiate a major positive price movement prior to the year’s end impacted by the launch of BTC futures markets by Bakkt and Goldman Sachs, a positive sentiment could be carried out into the first quarter of 2019. A positive sentiment from 2018 combined with the approval of a Bitcoin ETF could have a drastic impact on the price of Bitcoin and the valuation of the cryptocurrency market that could potentially trigger a strong mid-term rally. the low volume of Bitcoin has left the cryptocurrency market vulnerable to short-term drops, possibly below the $200 billion marks. At one point, the volume of Bitcoin fell to $3.1 billion, down nearly 26 percent from $4.2 billion. 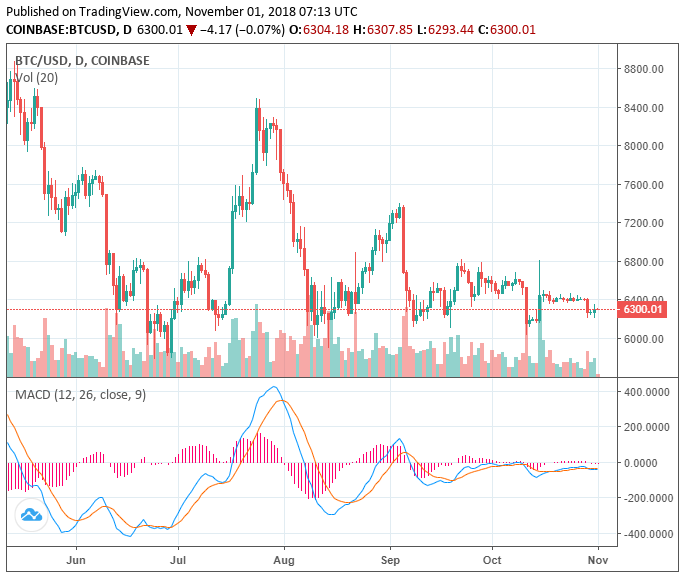 Technical analysts including Hsaka emphasized that the failure of Bitcoin to recover in volume could trigger the dominant cryptocurrency to maintain its tight range until the end of the year, which could prevent the initiation of 2019 with the positive sentiment regarding cryptocurrencies as a growing asset class. In early 2019, specifically in February, several major announcements await Bitcoin. Most importantly, the final deadline of the VanEck/SolidX Bitcoin exchange-traded fund (ETF) application is set to be evaluated by the US Securities and Exchange Commission (SEC) by the end of February 2019.